Wellesley on the Park condos by Lanterra Developments. 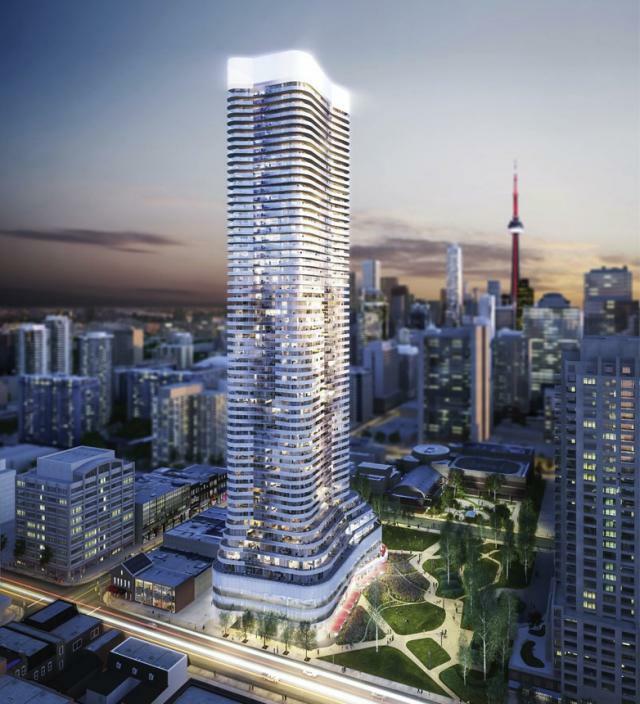 60 storeys with 1.6 acre park at the base. Architecture by KPMB Architects and IBI Group. Landscape Design by NAK Design Strategies.